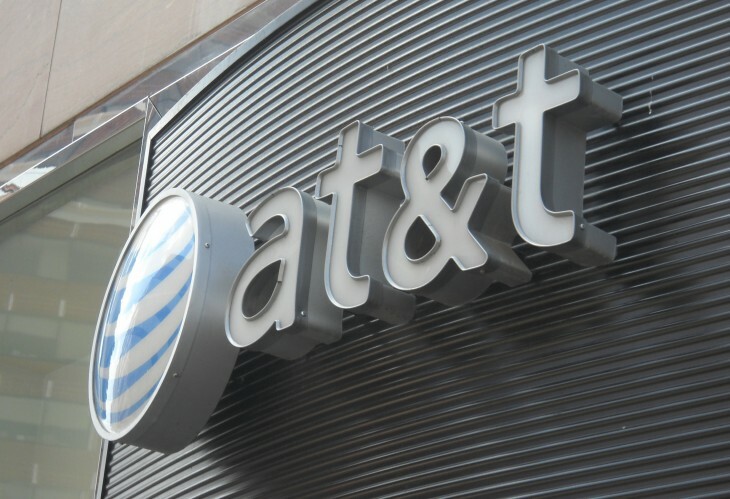 AT&T is hosting a hackathon tonight in San Francisco focused not just on the telecommunications space, but rather on a disorder that affects millions of people around the world. For the next two days, 12 companies will gather at early-stage venture capital firm and design consultancy Hattery to develop and present their hacks designed to help those with Autism find ways to communicate and live their lives. At stake, besides helping those with Austism, is $20,000 in prizes. While most people think hackathons are very much like what you would see from companies like Facebook, there are those that are targeted towards more important issues, such as Autism. With the AT&T hackathon, run by the company’s developer program, teams will gather to find ways to support those with this terrible disease. To help encourage those attending the event tonight, AT&T has brought in specialists and other notables to help speak about the topic at hand. Participants will hear from the reigning Miss Montana Alexis Wineman, someone who was diagnosed with autism at the age of 11. Additionally, Dr. Geeta Nayyar, AT&T’s Chief Medical Information Officer, Andy Shih, Senior Vice President of Scientific Affairs at Autism Speaks, Ryan Stafford, AT&T’s Director of Communications for Emerging Business Markets and also a father of someone with autism, and Laura Shumaker, a nationally recognized autism advocate, will speak. Unlike a traditional hackathon, participants won’t necessarily be creating their hacks tonight from scratch. While there are 12 finalists chosen to work on their hacks that will be presented to the judges, anyone is welcome to participate and create hacks themselves to help those with autism. Always with Me! by Livivua C. – Sends an automated voice message from a loved one. Bi-lingual Autism Feelings App by Tracy I. – Helps children on the spectrum associate an emotion with a picture in both English and Spanish. Family Member Picture Flashcards App by Liz M. – A memory game that helps those on the spectrum associate familial relations with pictures of that family member. Noun Identification for Nonverbal Toddlers by Allison D. – A flashcard memory game that can be personalized with the users’ own pictures and voice. A Trip to the Dentist by Jan W. – An interactive app that shows step-by-step everything that will happen at the dentist. Photo-Emotion by Tracey C. – Individuals on the spectrum match facial expressions with the emotions that they indicate. Good Things by Kathleen V. – Encourages school aged children on the autism spectrum to identify and focus on three positive things that happened during their day. Calming Scenes Reduce Sensory Overload by Mandy R. – Provides calming scenes for a child in sensory overload to look at and interact with. Picture Scheduler/Daily Organizer by Julie W. – A schedule that can be personalized with pictures to indicate the activity that it is time for. Independence Maker by Scott M. – A reminder app that allows you to tie pictures, notes or contact information to each task. DARE 2 BE DIFFERENT by Charmin Ta. – Provides information on organizations and services available to individuals on the spectrum in a given geographic location. Autism United by Michael M. – Allows users to easily search for Autism Friendly events in their local area. Of course while the grand prize is awarded to one of the twelve finalists, there’s also another prize for the best overall hack. That team will receive a cash prize of $2,500. According to the US Center for Disease Control, one in every 88 children are identified with an autism disorder. To help those striken by autism, AT&T and Autism Speaks will have on hand experts in using its technology and also those that understand autism to help developers better tailor their applications to its users. This isn’t the first time AT&T has hosted a hackathon. Since 2012, the company says that it has hosted 33 mobile app events around the world, resulting in more than 600 apps being created. AT&T’s developer program has over 31,000 developers enrolled, with access to the company’s API, platform, operating systems, and more.